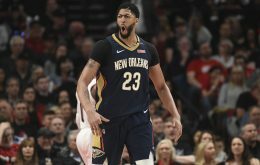 By Josh Collacchi on 03/06/2019 in NBA. NBA Weekly, Monthly, and Rest of Season Memberships will still be offered through the playoffs. With that being said, it will JUST be the tools, projections, slack access and the optimizer. There will NOT be written content for the playoffs, as always. Once the regular season ends, prices will drop to reflect this though! Best, RC Get the rest of the NBA season (and playoffs) for one price here. 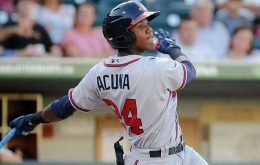 By Josh Collacchi on 02/21/2019 in MLB, NBA, NFL, PGA. 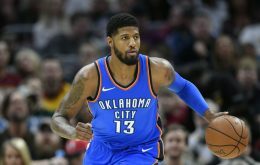 By Adam Pfeifer on 02/19/2019 in NBA. By Adam Pfeifer on 02/14/2019 in NBA. 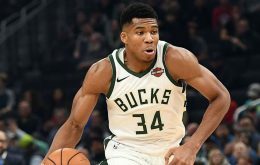 By Josh Collacchi on 02/12/2019 in NBA. By Josh Collacchi on 01/29/2019 in MLB, NBA, NFL, PGA. 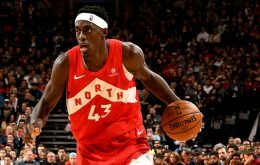 By Josh Collacchi on 10/09/2018 in NBA.